When you find yourself interested in purchasing a GPS tracker, you may come across the terms passive and active GPS. To help you decide which one to get, you need to know the purpose of each type and how this will be beneficial for you. Passive and active GPS are equally beneficial and have both helped users in more ways than one, but the way they work differs. Here’s your guide to differentiating passive and active GPS trackers. The main difference between passive and active GPS trackers is time. If you purchase a passive GPS tracker, also known as a data logger, you do not get real-time updates like an active tracker. Data loggers store their information through an internal memory, memory card, or a USB stick. These pieces of information include reports such as distance traveled, time and date, active driving time, and sudden speed or acceleration. This all depends on the type of vehicle or asset it is attached to. Who can take advantage of passive GPS trackers? Most passive trackers do not need a monthly fee, so expect this to be a more economical option compared to active trackers. Active GPS trackers can process and deliver data in real time, meaning dispatchers may receive notifications and alerts anywhere, giving them a hawk’s-eye view of every movement that their subject does. Who can take advantage of active GPS trackers? Elderly people and children—parents or caregivers can use active GPS technology to be tracking the elderly or children to make sure that they are within a safe perimeter. Using the device, they can also track them down easily in case they wander off. 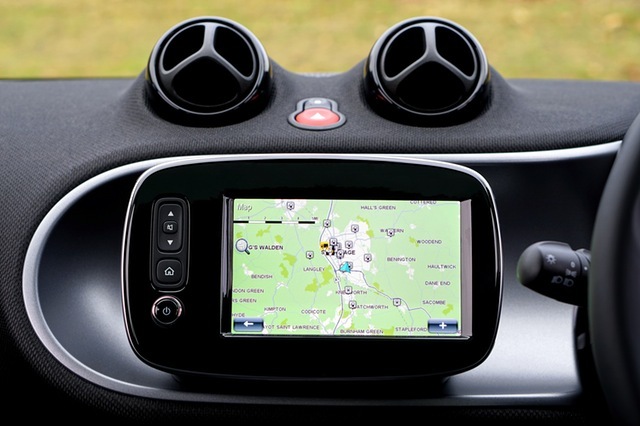 Teenage drivers—active GPS trackers play an important role in case of emergency. Parents may be notified on any distress signals from teenage drivers while using an active tracker. Another difference between passive and active GPS trackers lies in their price. As stated above, the active tracker is more expensive than the passive one. But the numbers are justified by its reliable software application that comes along with it and the convenience of being able to access the real-time status of your assets. To summarize, passive GPS systems focus more on tracking movement in real time, while active GPS systems transmit the same kind of information in real time as well. That being said, both passive and active GPS trackers are worth the price they are sold for.